According to ABC News, Superbowl 2013 ticket mania has kicked off into full mode. The current average price of a secondary ticket is currently going for $3,200. Don't get me wrong, I love football and there is nothing that makes me happier than going to games, dressing up in my favorite teams colors, losing my voice and tailgating with friends and perfect strangers. Yet this year, I will save myself $6,400 while staying at home watching the big game (while judging the commercials). Here's your chance to throw a Wholly Homegating Party of your own. 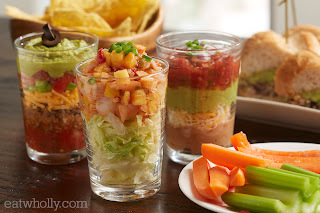 My friends at Wholly Guacamole Homegating Headquarters have shared some awesome new guacamole recipes that are perfect for the big game. They are also hooking you up for the big game, for you to have a Wholly homegating party of your own. Make sure you check out the Homegating website for tricks and tips to throw the best party possible. Tell me which of these four brand new recipes you would make. Leave a comment below and make sure you enter using the rafflecopter (located beneath the recipes). If you are unsure how to use Rafflecopter, click here for a quick video explaining how to use it. Click on the title to be taken to the wholly recipe. I am personally looking forward to the CHOVOCADO FIRE MOUSSE. 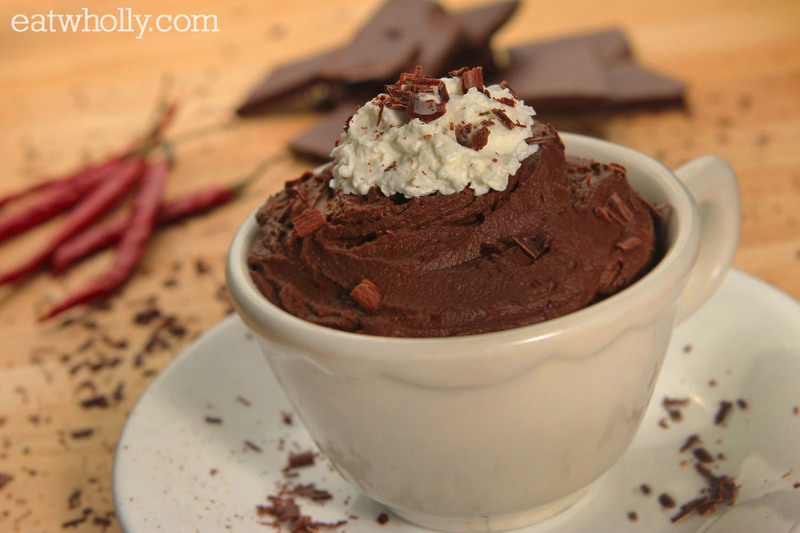 Don't knock the chocolate avocado mixture until you try it. It's fabulous! My top choice is: 7 Layers of Greatness! Looks tasty! I want the CHOVOCADO FIRE MOUSSE!! it all looks so good! The deep fried guac sounds amazing! Chovocado Fire Mousse would be divine! The 7 layers of greatness! My choice would be Chovocado Fire Mousse! I will definitely make that when we get some more avocados! I'm sure the chocolate mousse is wonderful but the wholly deep fried guacamole is calling my name! 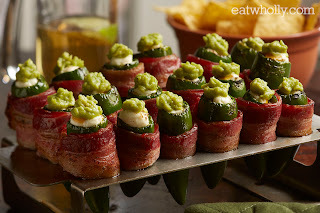 My hubby would love the Wholly Stuffed Jalapenos. I would also love the make the &-Layers of Greatness!!! Deep Fried Guac sounds great! It can't be good for me- so it'll fit perfectly into my Superbowl menu! That Chovocado fire mousse looks intriguing! Stuffed jalapenos!!! Bacon + spicy + guacamole = little poppers of heaven in my mouth! I would definitely make 7 layers of greatness! I would make the jalapenos...yum!! The Chovocado dessert looks amazing!! I want the deep fried guacamole! Deep Fried Guac while rooting for my Ravens! I would make the 7 layers of greatness! Looks SO GOOD! I'd love to make the stuffed jalapenos! LOVE Wholly Guacamole and it's Whole30 approved! 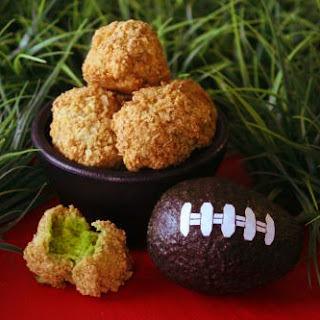 Wholly Deep Fried Guacamole! Oh my! I would make Wholly Deep Fried Guacamole. I love Wholly Guacamole. It is the best! wholly deep fried guacamole! why not! Wholly Chovocado Mousse? Sounds interesting! I'm going to make it tonight! Wow... I don't know how people are deciding.. I want them all! I'm going with Wholly™ Stuffed Jalapenos. I want that Chovocado Fire Mousse too. Geez. Yum! I would make the wholly deep fried since it looks sinfully delicious! Stuffed Jalapenos for me. Yum!